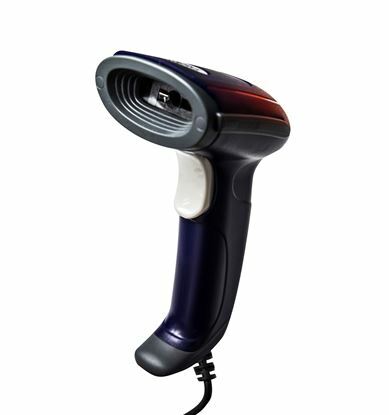 KAPTUR 1D Laser High Performance Barcode Reader without Stand, Grey KAPTUR 1D Laser High Performance Barcode Reader without Stand, Grey Housing + Blue button, with Kaptur package and 2M Straight Cable. 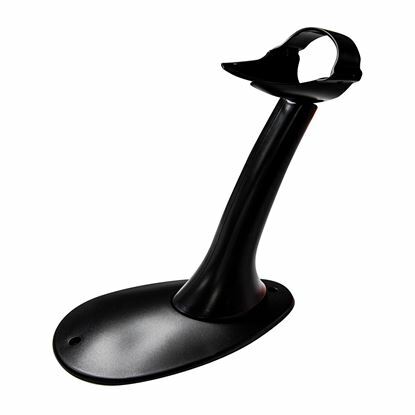 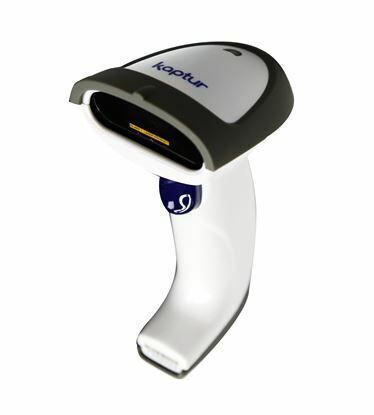 KAPTUR 1D & 2D Professional Desktop Barcode Scanner/Reader. 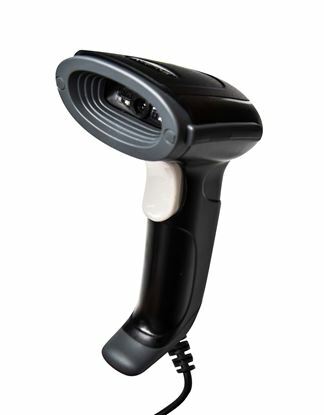 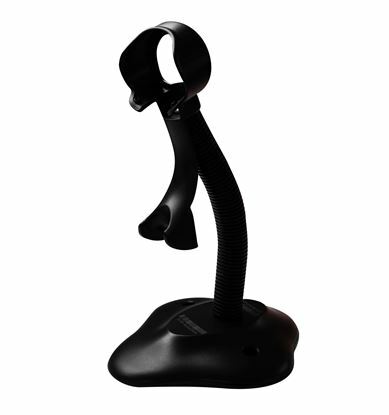 2m Cable, KAPTUR 1D & 2D Professional Desktop Barcode Scanner/Reader. 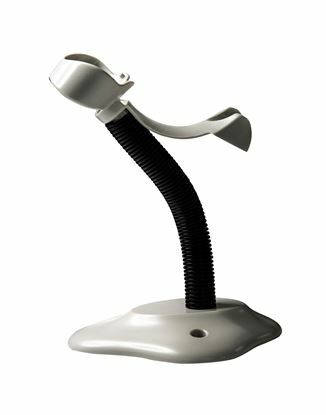 2m Cable, Dims - 93x95x157mm, RJ-45 Connector, LED/Beeper Indicator, Scanning andgle 70, Black Housing.